Thank you for your interest in the Education Expo 2018! This event will allow your school or education-related business to connect with families from around Northeast Ohio in a fun and relaxed setting. 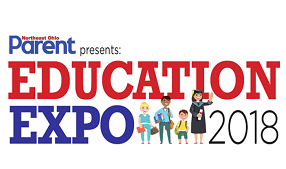 Please fill out this online registration form to start the process of being a vendor at the Education Expo.